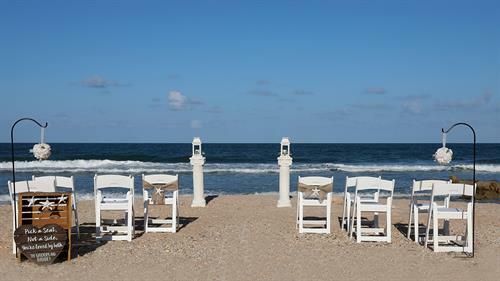 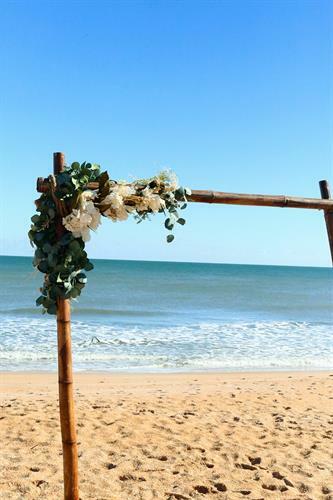 We are Flagler County's top choice for beach weddings! 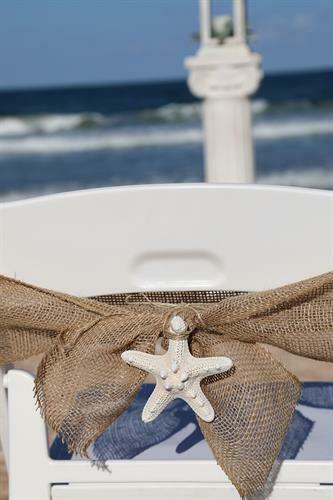 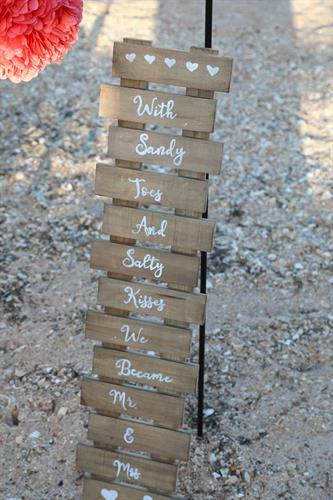 We aim to simplify the planning process and offer beautiful beach weddings at an affordable price. 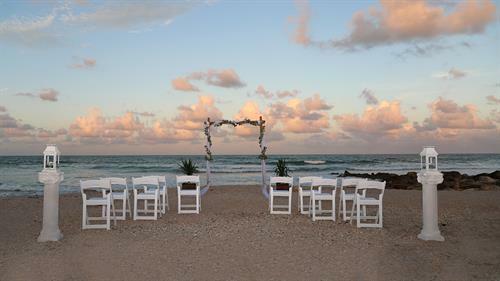 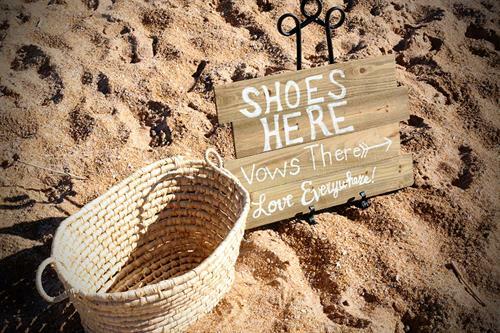 With over 9 years in the wedding industry our team is ready to help you create the beach wedding of your dreams!